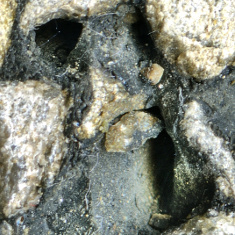 Hart Consult is the first German institute offering asphalt petrological analyses. 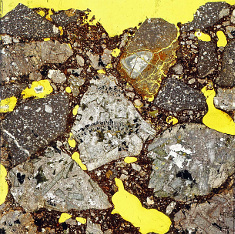 Asphalt Petrology detects the structure of asphalt and its components in detail. For this purpose special, preparation techniques, analytical methods and modern computerized picture analysis were tailored to the needs of asphalt. Thus, the mineralogy of minerals, their weathering condition, harmful contaminants, bitumen peeling off and the cavity structure (location and size of the cavities) are recorded in detail.